By the hundred, by the thousand, and there'll be ten thousand more. Till this Nuclear madness ends. And how can her fight for humankind be any lesser cause? And she's out on Greenham Common and things will never be the same. 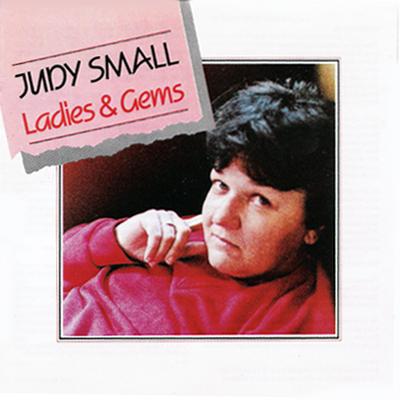 Hear Bridget Evans sung by Judy Small.